You are here: Home / News / Bob Connop R.I.P. Bob Connop, Culcheth Croquet Club – A Tribute by Alan Wright. Culcheth Croquet Club is sad to announce the death of Bob Connop. Bob was a long serving committee member at Culcheth and also a former officer of the North West Federation of Croquet Clubs. Bob was introduced to croquet by his wife Ann who played at Culcheth. Ann sadly passed away suddenly at the end of last year. His ability and enthusiasm for the game swiftly turned him into a formidable participant on the Croquet lawn. Bob’s first competitive club game for Culcheth was at Llanfairfechan. The setting was idyllic, on the shores of the Menai Straits, the weather perfect and lunch of Coronation chicken was taken outside. The table was laid with a crisp white tablecloth and elegant crockery and Bob was treated regally by his fellow Welsh members of Llanfairfechan Croquet Club. “If this is how croquet is played then I’m all for it,” Bob declared. He entered into club life enthusiastically, always seeking to find ways of improving his game and the results were there to see as his handicap quickly showed. Bob however was also keen to help others improve and he took his coaching badge and set up courses which helped others to learn skills and play a better game. 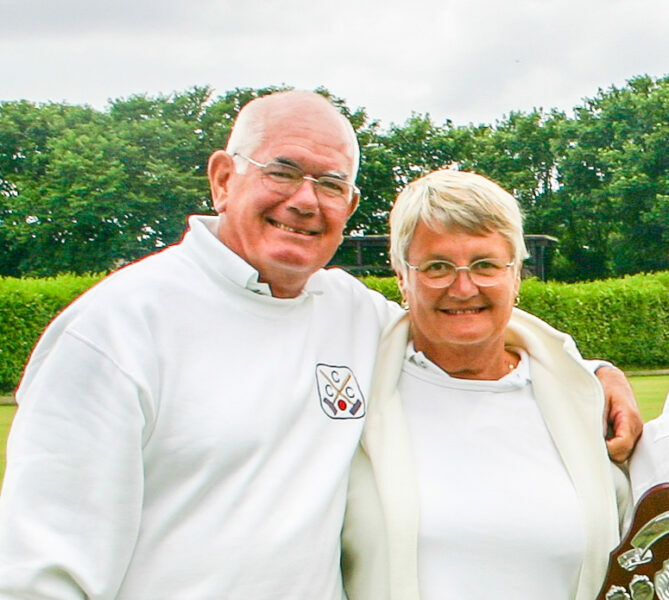 Bob and Ann also enjoyed playing in tournaments away from the North West and Croquet became a driving force in their lives. Recently his health hadn’t been good but he still took an interest in Croquet and was pleased to see many of his friends at the November Federation meeting. 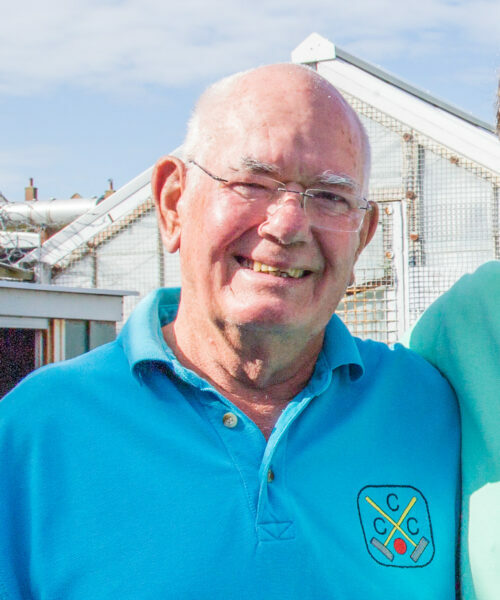 Bob will be greatly missed in the Croquet world and at Culcheth we shall remember him and endeavour to be inspired by his drive and enthusiasm for the game he loved.